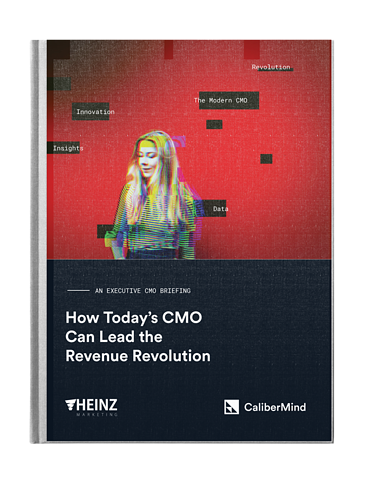 In this executive Chief Marketing Officer (CMO) briefing we examine and detail how leading high-growth B2B CMOs, and particularly those operating in SaaS businesses, are embracing a new strategic approach to unlocking far greater revenue impact, results, and scale. B2B CMOs must embrace new innovative ways to engage prospective customers at every step of the buyer journey. Most organizations already have the insights and data they need to make smarter decisions and drive greater revenue impact, yet that data is often locked in silos and is never activated in their campaigns and channels. A focus on marketing intelligence can unlock massive value and revenue results for the entire organization. Unlocking that value in your business is closer than you think. Start today.